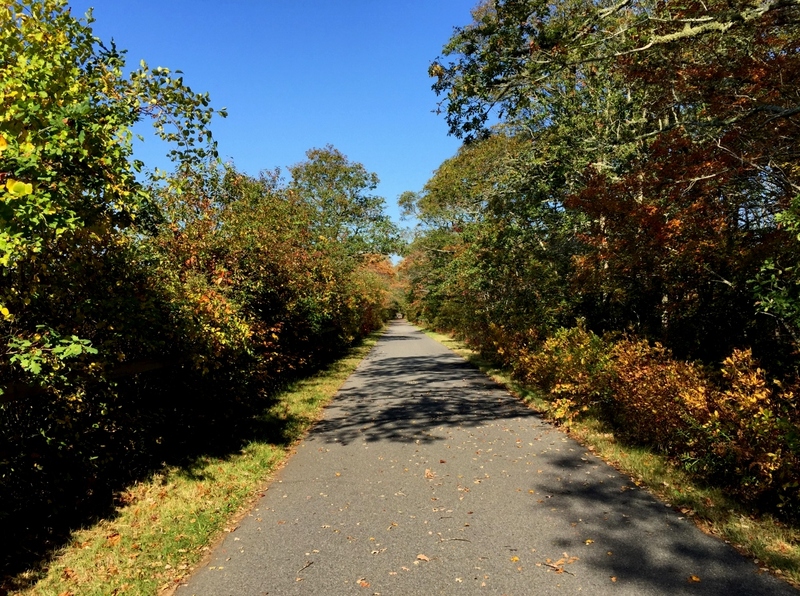 Fall can be the best time to visit Cape Cod. The traffic is gone, the lodging rates have decreased by a substantial amount, parking is readily available, and the weather is cool and spectacular. Fort Hill at Cape Cod National Seashore. Although the Cape quiets down, that doesn’t mean you must resign yourself to hours of reading or taking long walks on deserted beaches, although time spent patrolling the peaceful Cape Cod National Seashore is rarely a bad thing. But the Cape in fall offers a variety of intriguing options to fill up your day. The Seadar Inn is the ideal base for visiting local festivals, taking tours of working cranberry bogs, checking out a farmers market, biking, golfing and pumpkin-picking, just to name a few activities. 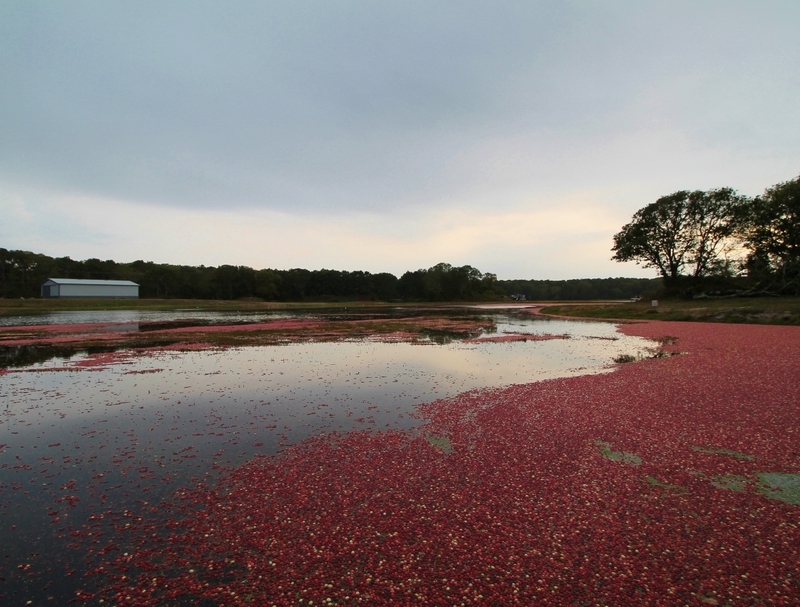 You don’t need to leave Harwich to visit the Cape Farm and Cranberry Company, where you can experience a working cranberry bog. The red berries that grow in peat bogs are a staple of the Cape and tours offer families a chance to learn about the process that turns the berries into juice. Harwich is also home to Cranberry Valley Golf Course, one of the state’s finest public layouts. Weekend greens fees drop from $72 to $58 beginning on Oct. 13, and go even lower to $42 on Nov. 3. 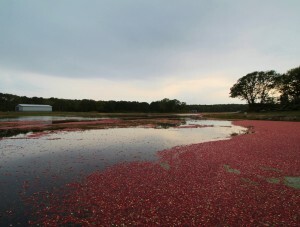 A Harwich cranberry bog at harvest. 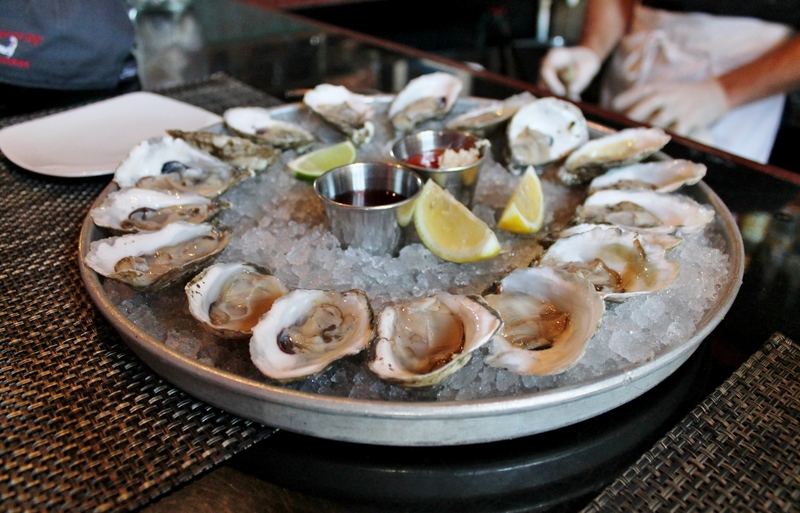 Just down the road is the Wellfleet OysterFest, held this year on Oct. 14-15. The widely popular festival celebrates the town’s famous oysters, clams and its shellfishing tradition. The town center comes alive with food, art and music. The Yarmouth Seaside Festival, which features arts and crafts, a parade, a road race and fireworks, takes place on Oct. 7-9. The towns of Dennis and Hyannis also hold a “Fall for the Arts Festival” in early October. Chatham will hold “Oktoberfest” on Oct. 21, where there will be crafts, games for kids, live entertainment, food trucks and a performance by the Chatham Town Band. The fourth annual Vinegrass Music Festival, a boot-stomping boutique Bluegrass/Folk/Americana extravaganza, will be on Oct. 1 at Truro Vineyards in Truro. 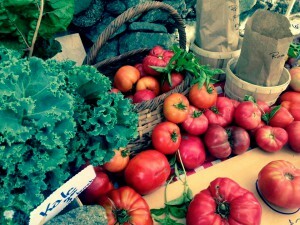 Fall farmers markets on Cape Cod are filled with local produce and goods. Several farmers markets extend through October, featuring the finest locally produced vegetables, soups, pies, breads, apples, corn and cranberries. Harwich has its own, every Thursday from 3:00 to 6:00 p.m. through mid-October. 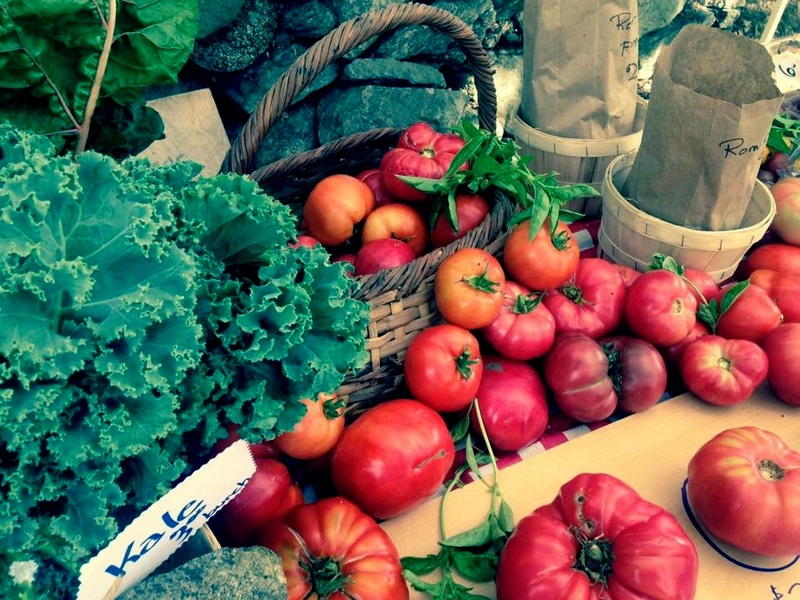 The Sandwich Farmers Market is held every Tuesday, with other local town markets being held in Wellfleet on Wednesdays and in Orleans on Saturdays. Looking for some Halloween fun? Take a scary hayride at Tobey Farm in Dennis or head to Provincetown for mostly adult-attractions that include a tour of haunted buildings and a showing of the cult-classic film, “Rocky Horror Picture Show.” You can also go pumpkin-picking at Cobbwebb Farm in West Barnstable. The farm features delightful hayrides through the woods and around a pond. Taylor-Bray Farm in Yarmouth Port offers a variety of autumn activities, including a fall festival on Oct. 7. Originally settled in 1639, this 22-acre farm has hayrides, games, hearth-cooking, face painting, live music and a free giant pumpkin raffle for kids. If you’re interested in shedding pounds before winter comes, you can enter the Cape Cod Marathon in Falmouth, which was voted the No. 1 road race in Massachusetts. There is also a half-marathon and a relay race, with marathon weekend being held on Oct. 28-29. Wellfleet oysters are a true Cape Cod delicacy. 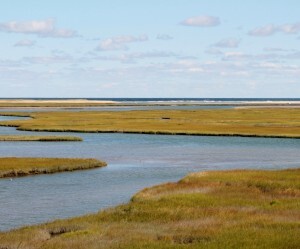 Wellfleet offers a number of attractions besides OysterFest. A thriving artists’ community, the town was home to Edward Hopper for many summers, and it’s where some of his most famous works were painted. Hopper House Tours will take you on a two-hour history lesson past houses and landscapes that inspired the artist. 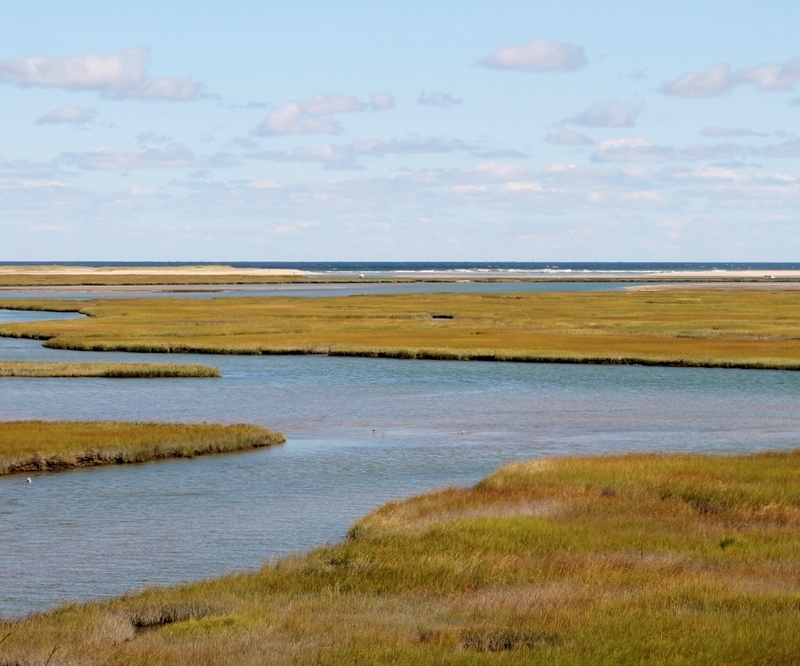 Wellfleet is also home to the Wellfleet Bay Wildlife Sanctuary, which showcases the area’s beaches, woods, salt marshes and ponds in a 1,100-acre setting. The Wellfleet Preservation Center has a full schedule of events that includes live jazz and folk music, and independent documentary films. So, while some might think the Cape has nothing to offer once summer is over, many people know that fall is a great time to head over the bridge.